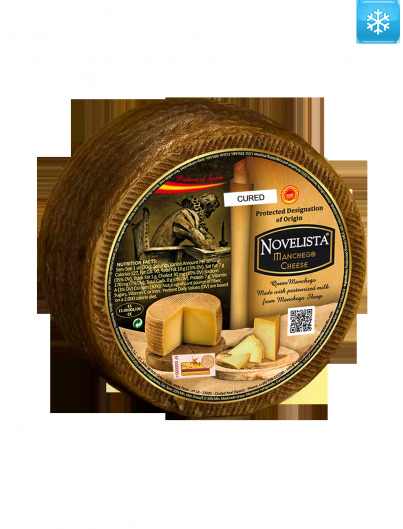 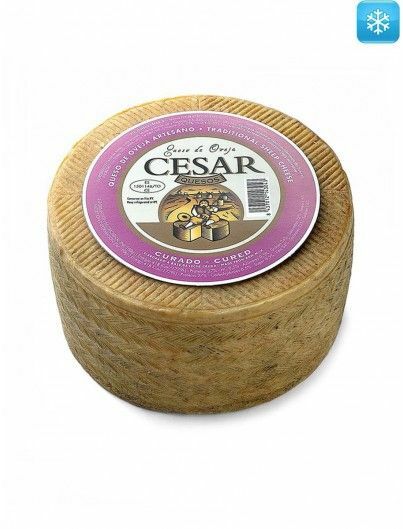 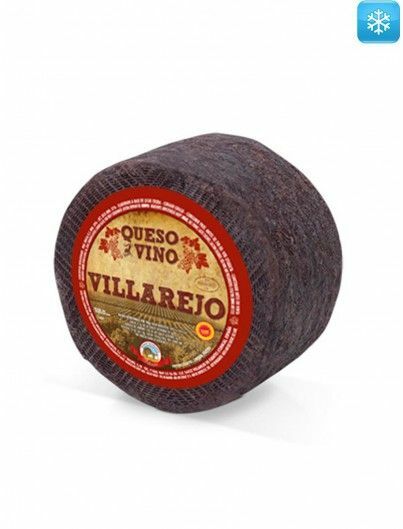 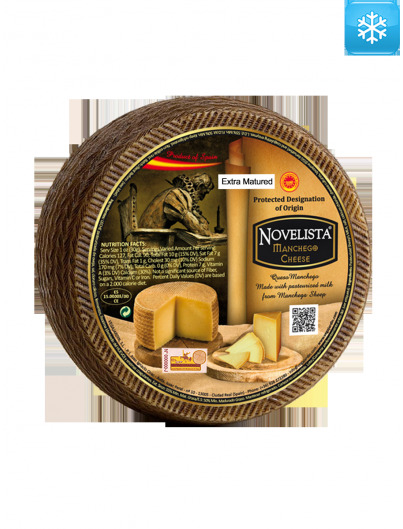 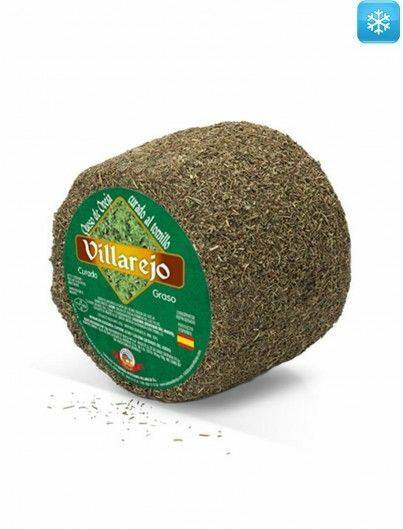 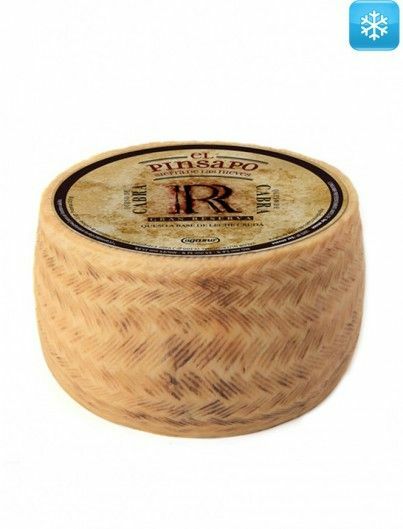 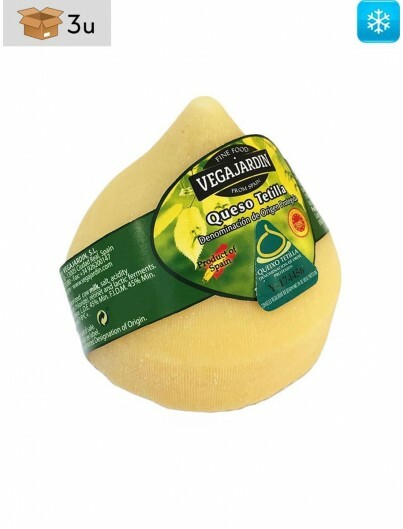 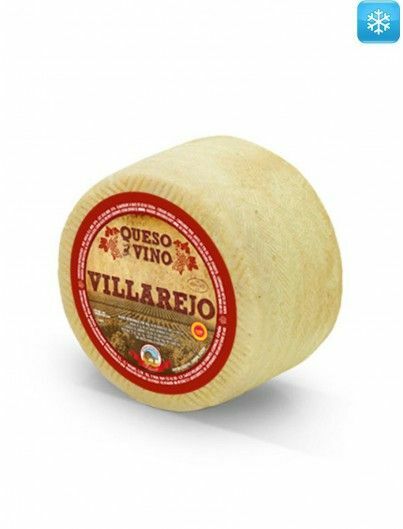 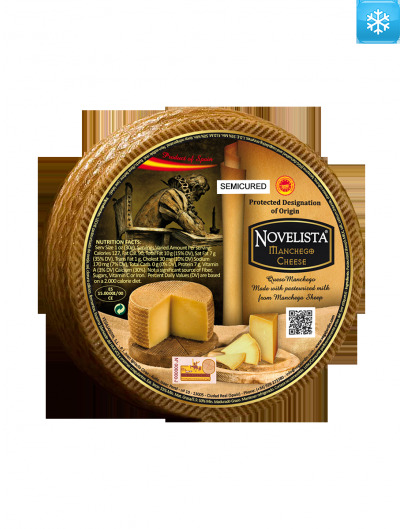 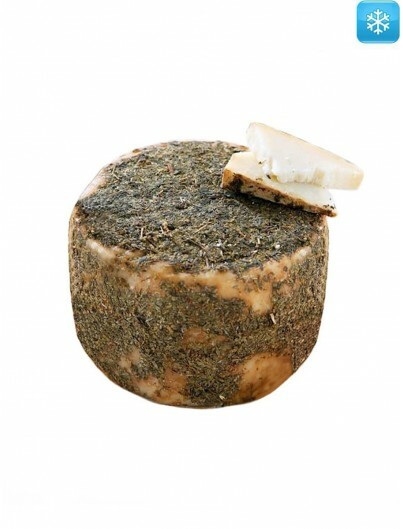 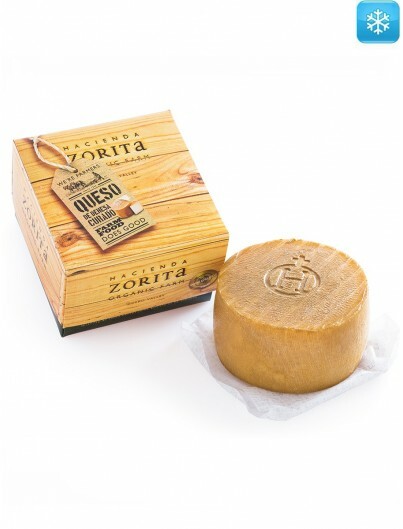 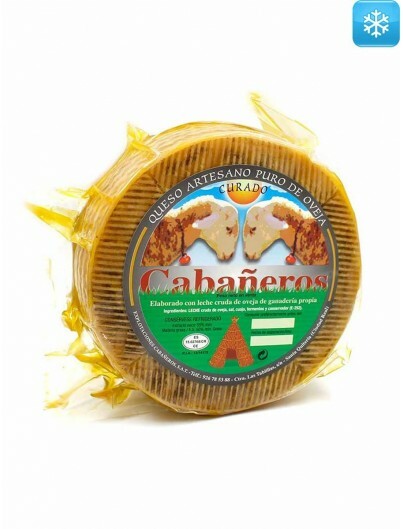 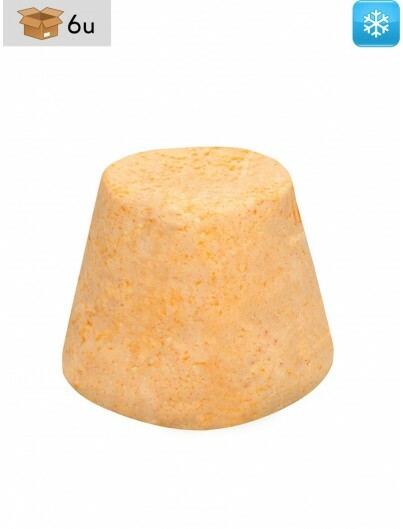 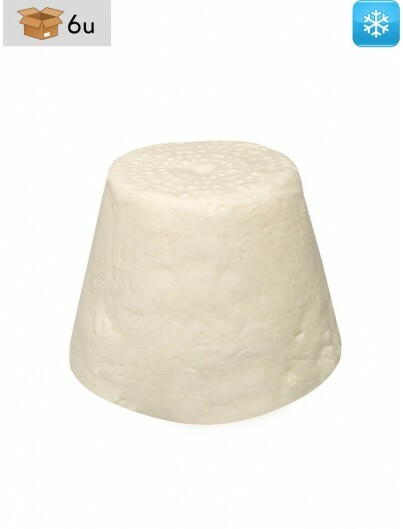 It is a soft, light and creamy cheese. 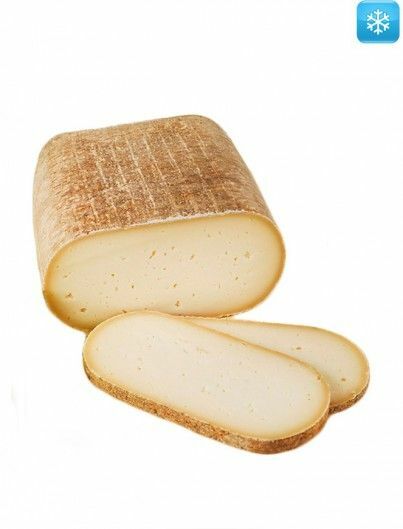 Delicious homemade cheese made with raw sheep milk and three months of curing. 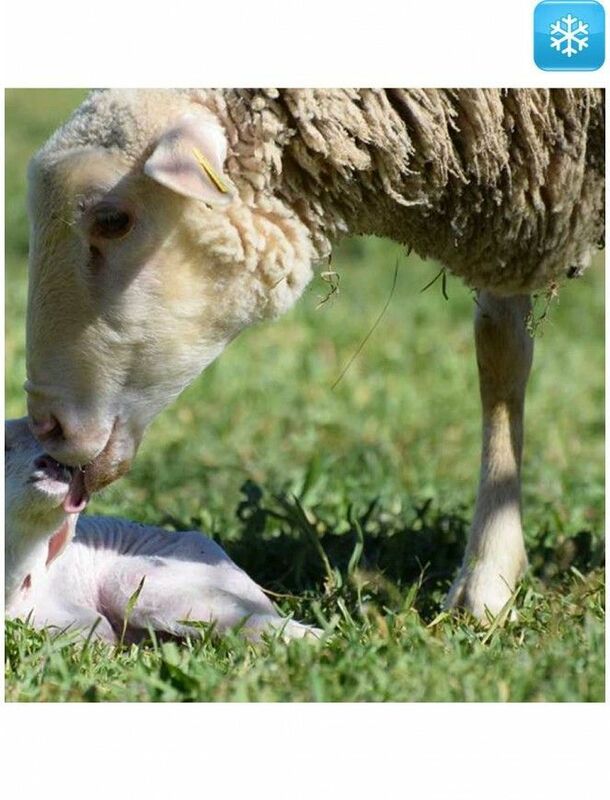 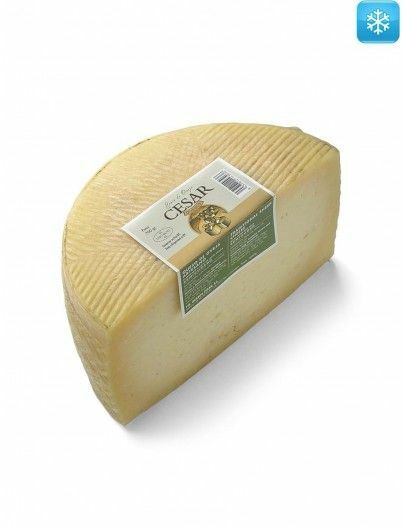 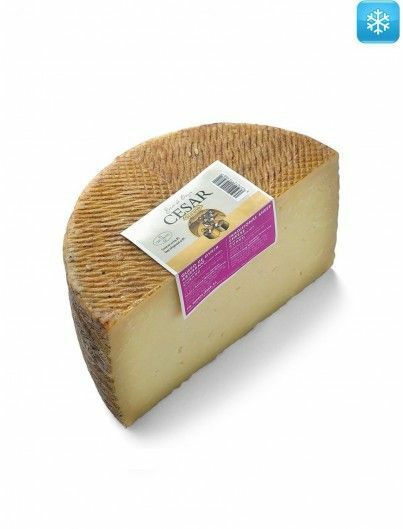 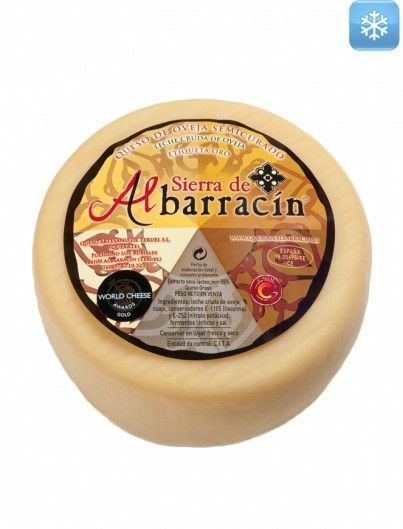 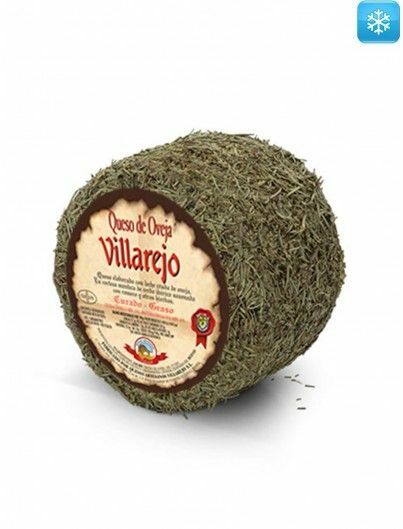 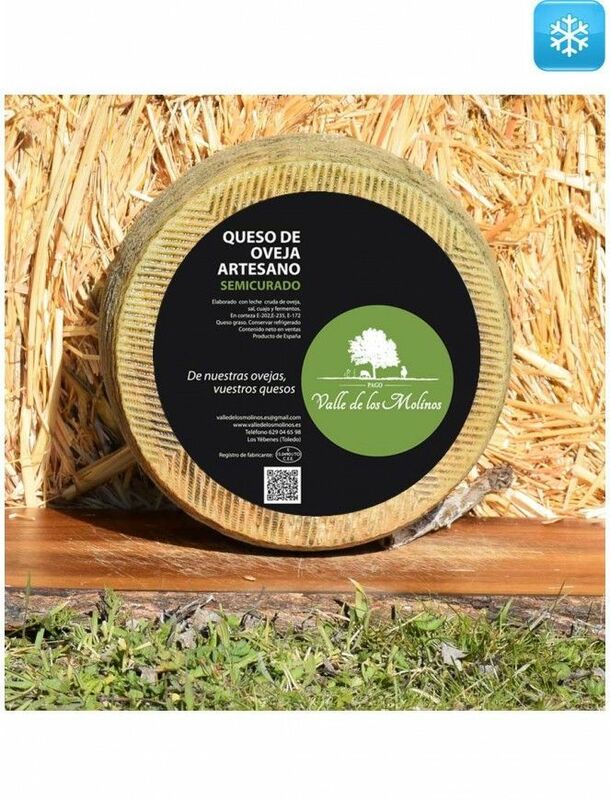 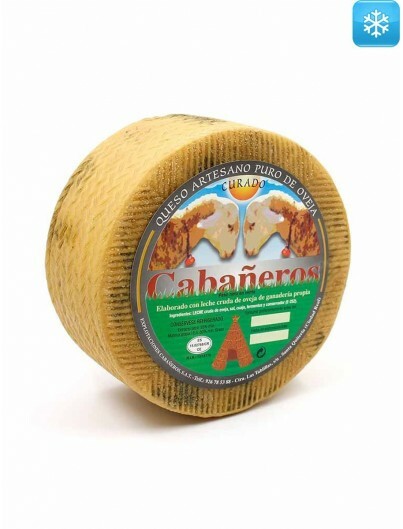 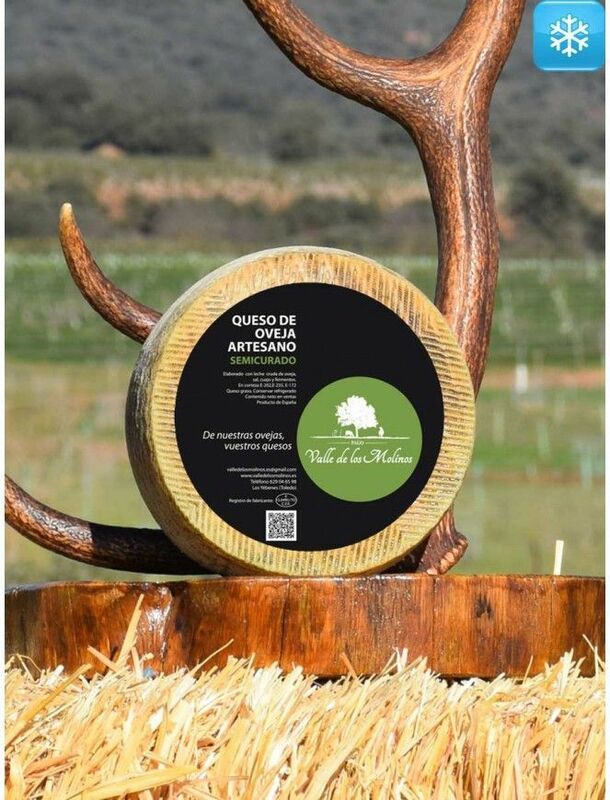 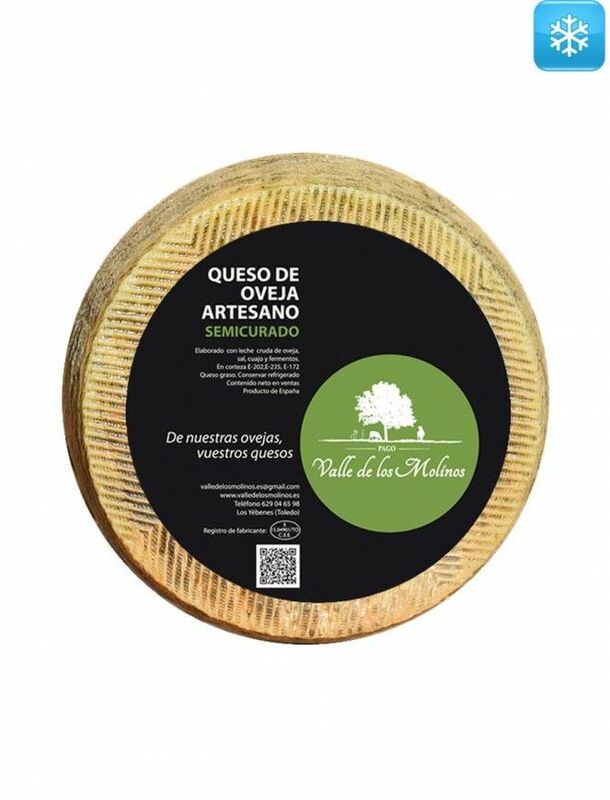 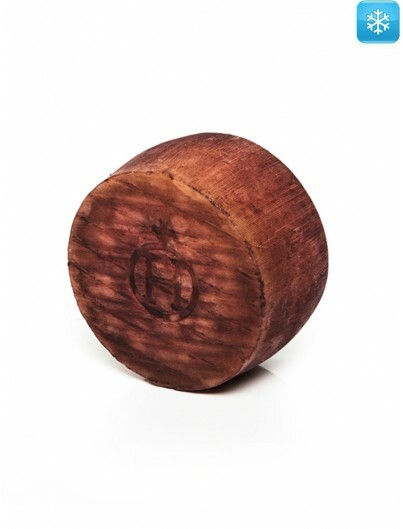 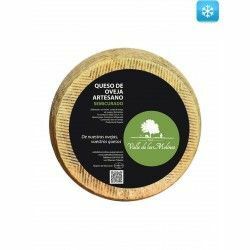 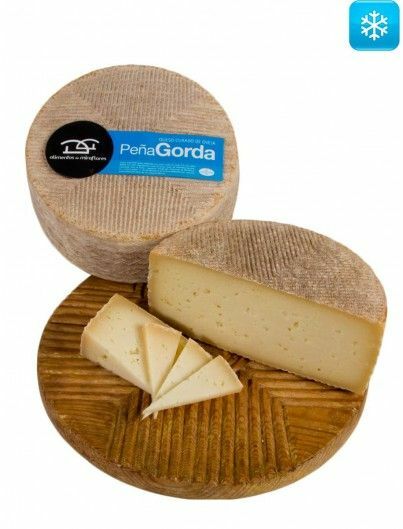 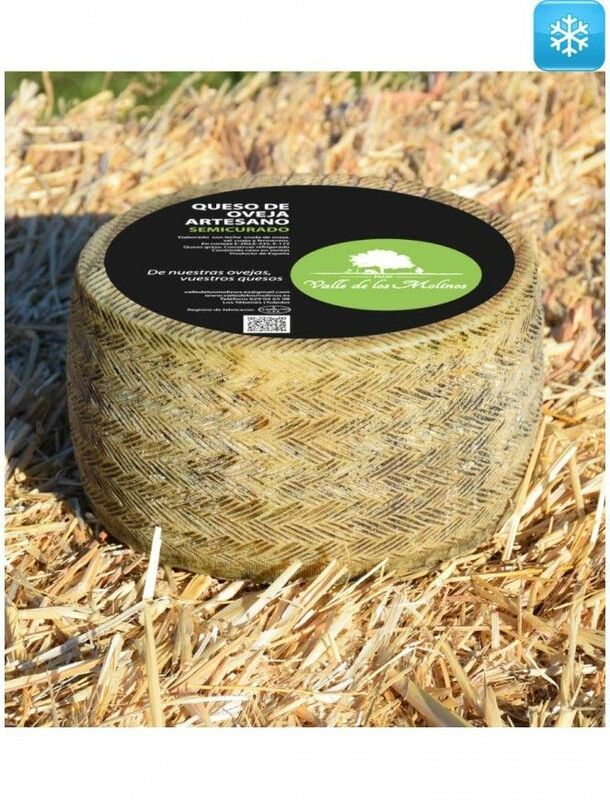 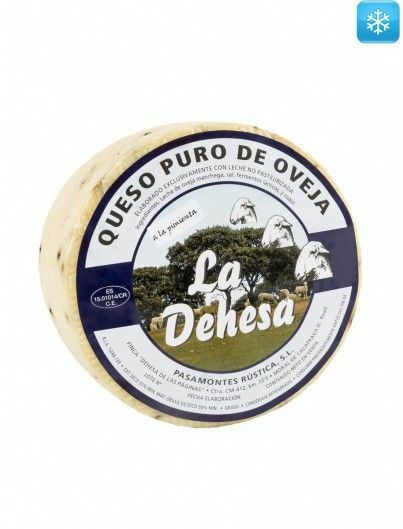 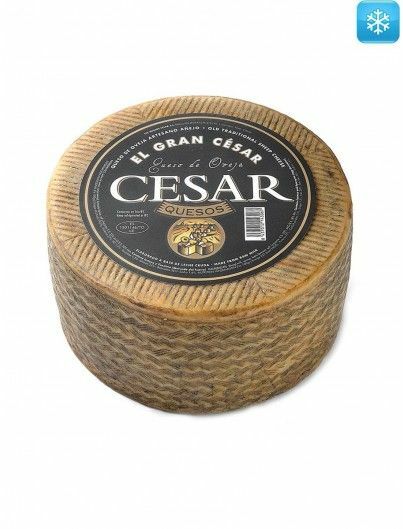 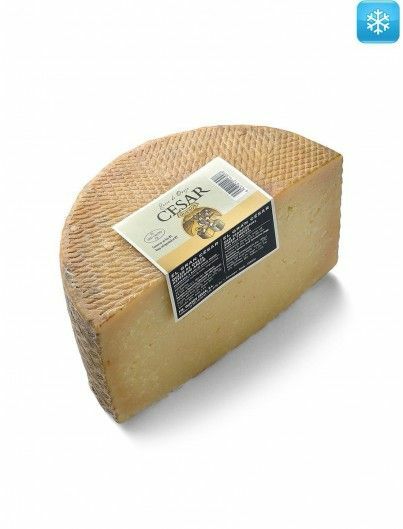 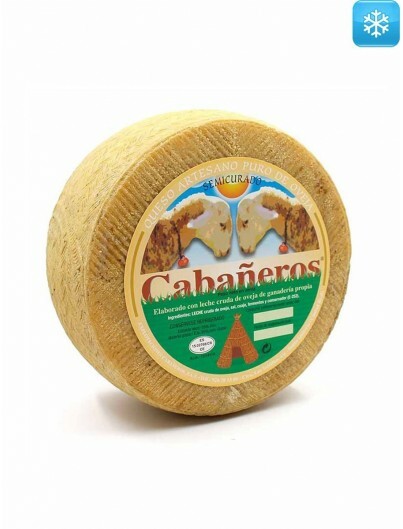 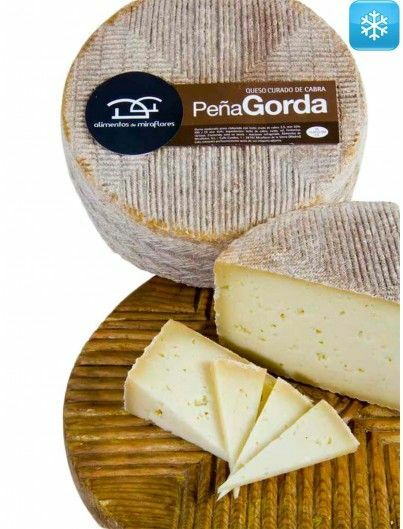 It is a soft, light and creamy cheese with which we can taste certain notes of freshness, which are common qualities of low curation sheep milk.